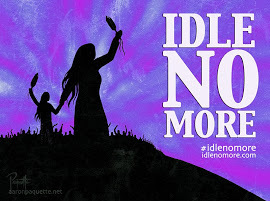 UPDATE: Click here for a RECAP of the day's events! 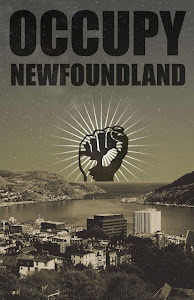 Occupy NL invites you to a day of events at Harbourside Park on May 1st as part of international May Day celebrations. From noon until midnight there will be music and entertainment from local artists and performers, a potluck picnic, discussion forums, and (potentially) a march in downtown St. John's. Wandering Brush will also be doing some face/body painting! Email info@occupynl.ca with your ideas and suggestions. 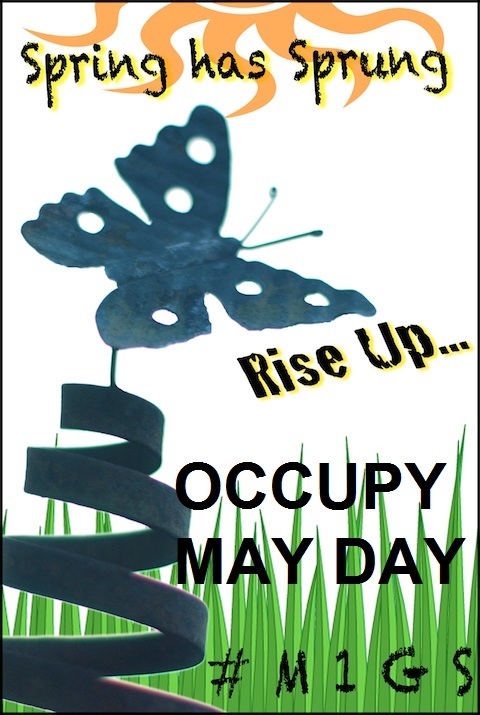 May 1st is a great day to come out and show your support for labour and the Occupy movement. Bring along your guitar, or some food to share, or your favorite book of poems. Bring your flags and banners and bullhorns. Bring your concerns and questions, your ideas, hopes, and dreams. Most of all, make sure to bring yourself! Now is the time for us to come together to bring into being a better world. 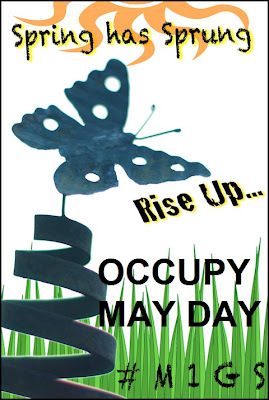 Occupy May Day!